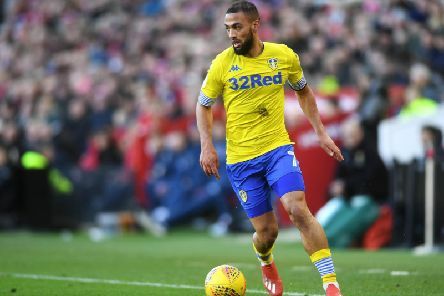 Leeds United striker Kemar Roofe has been ruled out of this weekend's Championship clash against Aston Villa with a hip injury. 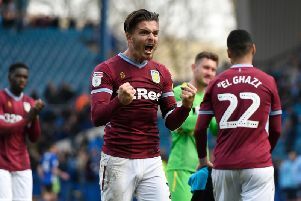 Leeds United host Aston Villa in the Championship on Sunday lunchtime - but what do you need to know about the visitors? 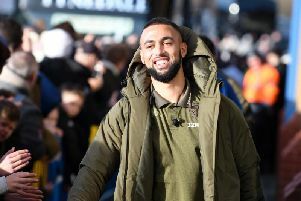 Neil Taylor believes Aston Villa's recent record-breaking run could play on the minds of Leeds United ahead of this weekend's clash between the two teams. 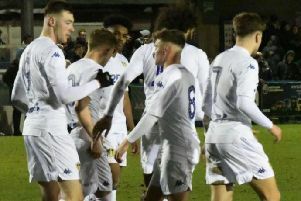 Leeds United's Under-23s crashed out of the Premier League Cup on Tuesday evening with a 3-0 defeat to Newcastle United - but what were the key talking points? 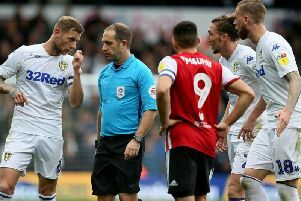 Kemar Roofe insists Leeds United won't give up in their quest for promotion to the Premier League following a difficult Easter period. 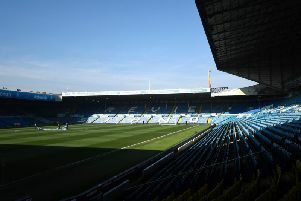 Leeds United Under-23s will face Coventry City at Elland Road in the Professional Development League national play-offs. 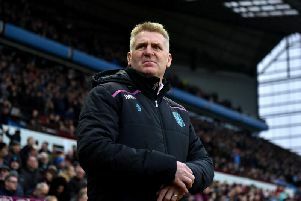 Aston Villa manager Dean Smith says he is expecting a "tactical game" at Elland Road against Leeds United this weekend. 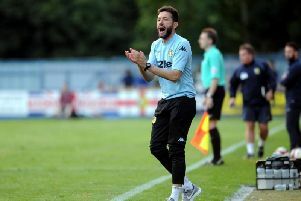 Leeds United's Under-23s crashed out of the Premier League Cup on Tuesday evening with a 3-0 defeat to Newcastle United at a sold out Nethermoor Park. 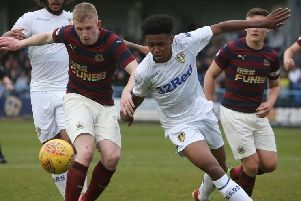 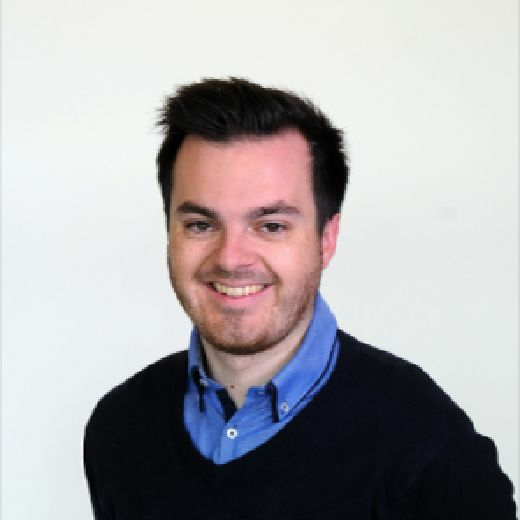 Leeds United's Under-23s take on Newcastle United in the semi-finals of the Premier League Cup - follow our LIVE matchday blog here from Nethermoor Park. 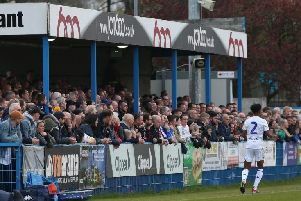 Leeds United's Under-23s take on Newcastle United this evening in the semi-finals of the Premier League Cup at a sold out Nethermoor Park. 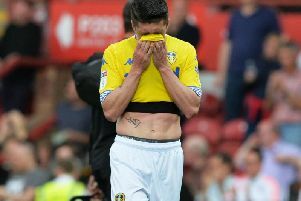 Leeds United fell to a 2-0 defeat to Brentford on Easter Monday which all but ended their automatic promotion hopes. 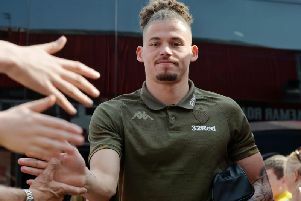 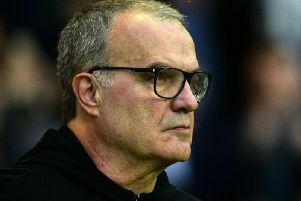 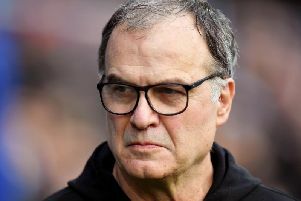 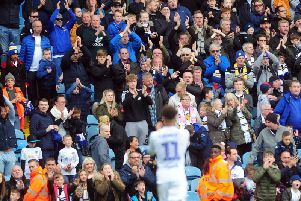 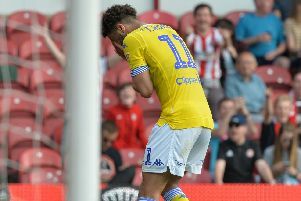 Leeds United head coach Marcelo Bielsa has named his line-up to face Brentford - but what were Whites fans saying about it? 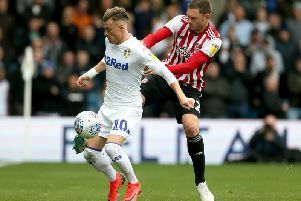 Leeds United make the trip to Griffin Park on Easter Monday to take on Brentford in the Championship - but what do you need to know about the Bees? 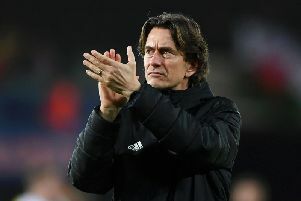 Brentford boss Thomas Frank says his side need to "dominate" against Leeds United if they are to get a result at Griffin Park. 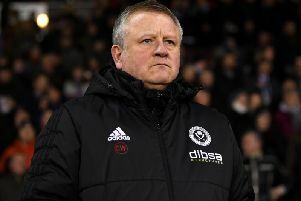 Sheffield United boss Chris Wilder says plaudits "come at the end of the season" following what he believes to be backing from the media for Leeds United in the promotion race.